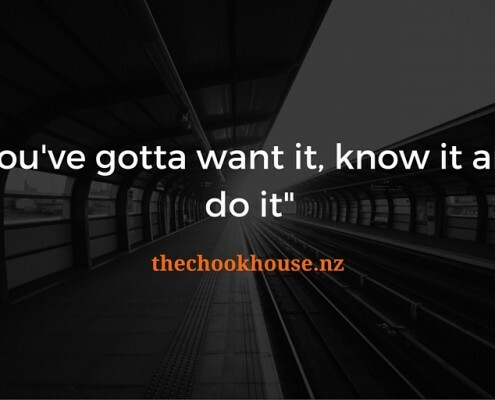 The Chook House is a co-working space in Northumberland St, Waipukurau, designed to motivate and inspire small business owners and freelancers. 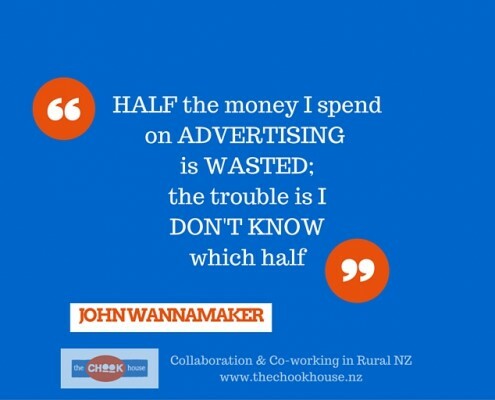 Situated in the heart of Central Hawke’s Bay, where our rural values inspire innovation, hospitality and outdoor lifestyles, The Chook House provides the hub for professional productive small businesses in the area. Designed to be a safe, nurturing and productive space (like a real hen coop! 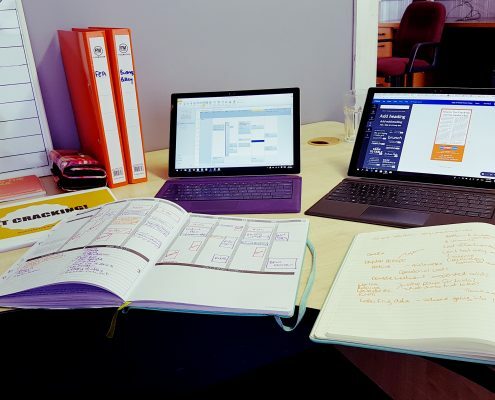 ), The Chook House provides a dedicated workspace to avoid the distractions of the home office and to foster healthy networking opportunities amongst business professionals. Collaborative and supportive professional lifestyles are the way of the future. “No man is an island” – bouncing ideas around, having conversations with others who are experts in their fields and making informed business decisions. You’d be surprised with how many useful tips are gained! It’s not about what you know but also who you know. Rural communities create very loyal business relationships. Contacts for suppliers, clients, new leads, contractors, PR opportunities – the list goes on! Without realising it, the people you work alongside quickly become your biggest champions. Making referrals, talking about your business with their friends, and stepping up to support you. Can you do business without us? You've gotta WANT it, KNOW it and DO it!